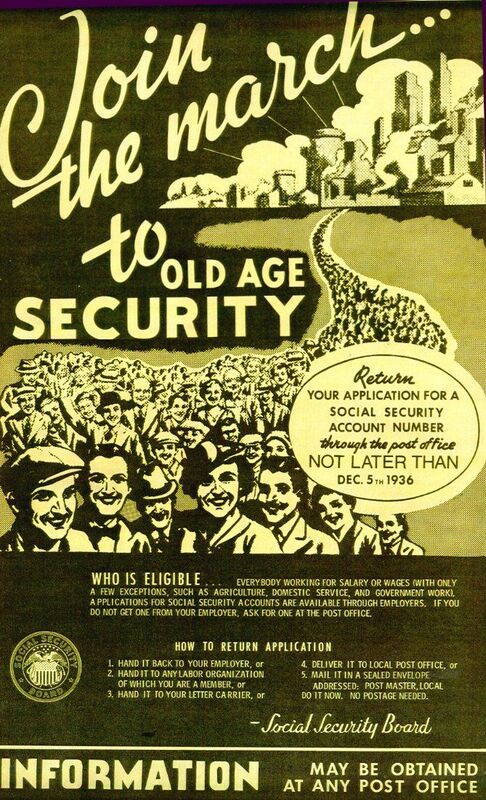 The humorist Mark Twain once called reports of his death “an exaggeration.” The same goes for the endless fearmongering and scare stories about America’s most popular government program, Social Security. On the contrary, the nation’s safety net for seniors is in remarkably good shape. The trust fund holds government securities worth nearly $2.9 trillion, just under its all-time high. In 2092, at the end of the latest 75-year projection, the inflow from payroll taxes would still be covering roughly three-quarters of scheduled worker benefits—without increasing the tax rate or raising the retirement age or making any other change. That’s the truth and nothing but the truth, according to the 2018 annual report of the Social Security board of trustees. An inconvenient truth: since McConnell became the Senate leader in 2015—with Ryan already leading the House---the deficit has risen by 77 percent. Linking Social Security to the nation’s red ink is hugely misleading. At the same time, it’s hugely true that demographic trends are continually pushing up total payouts. Sooner or later, Social Security will have to adjust to the new realities: longer life spans, more and more retirements (about 10,000 baby boomers turn 65 every day), fewer workers per beneficiary. In 2018, for the first time since 1982, the latest numbers forced the Treasury to begin dipping into the trust fund to help pay benefits. That dipping will exhaust the fund by 2034. Unless Congress acts before then, payouts would have to be trimmed by about one-fifth. Replacing 20 percent of benefits (or even increasing them, as Rep. John Larson (D-CT) has proposed) presents a modest fiscal challenge with several potential solutions. Most promising and most obvious: raise the payroll tax, and raise or eliminate the cap on earnings subject to the tax ($132,900 for 2019, adjusted annually for inflation). Going in the opposite direction, the shortfall could also be addressed with benefit cuts, e.g., lower payouts or a later retirement age. The coming struggle also offers a golden opportunity to resurrect the common good as the government’s overriding goal. The name itself reminds us that we’re all in this together: it’s Social Security, not Individual Security. Time is money; for Social Security reform, time is humongous amounts of money. The 1983 changes took root in 1981, when President Reagan created the National Commission on Social Security Reform (a.k.a. the Greenspan Commission). The urgency then was far greater than it is now; when Reagan finally signed the bill, the trust fund was only three months away from wipe-out. Starting 2019, we’ve got 15 years. Even today’s sharply-divided Congress should be able to do it. Then comes the president’s signature. If Trump is still in office, a political irony would be coming around again—a Republican president signing off on the reform of an archetypal New Deal program. Something else would be coming around again too: rumors of Social Security’s death would turn out to be greatly exaggerated.